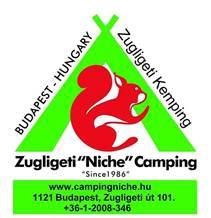 For 33 years Zugliget Niche Camping has served as Budapest’s premier campsite. Our campsite houses a historical tram terminal; a tram line which in former days brought people from the heart of the city to the green of nature. The end of the line building, which is now a restaurant, serves as a historical monument displaying traditional folk pieces and collections. 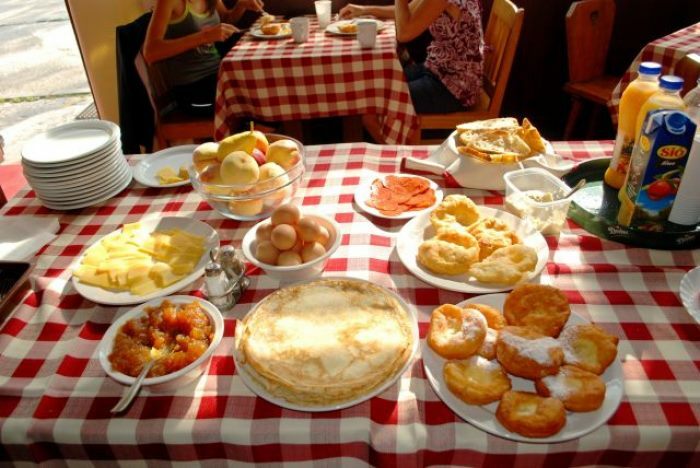 We offer free breakfast and unparalleled service. 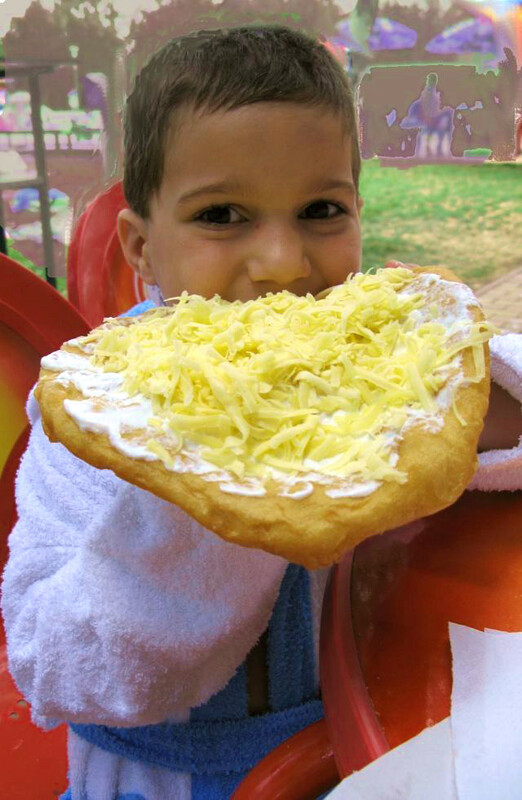 Our cafe offers a variety of Hungarian dishes, doughnuts, lángos, etc. A friendly, family atmosphere awaits you at our campground, offering full services at competitve prices, with many discounts available. Free Wi-Fi. We are waiting for your reservations and arrival! OPEN ALL YEAR ROUND! Dogs are welcome.